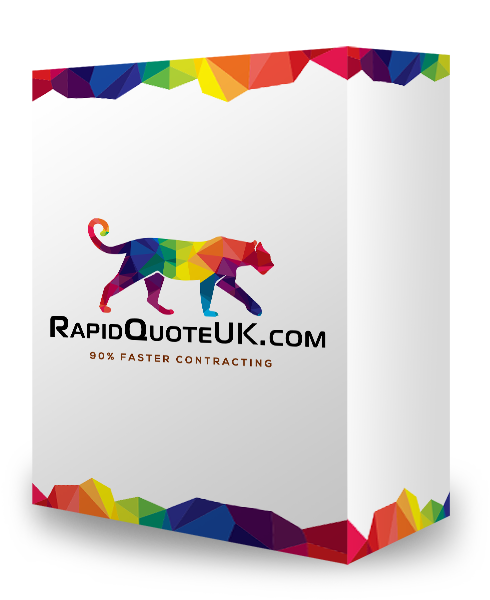 RapidQuote 14-day Free Trial gives you everything you need to help you save upto 80% of your TakeOff & Estimating time. No Cost, No Hassle trial. 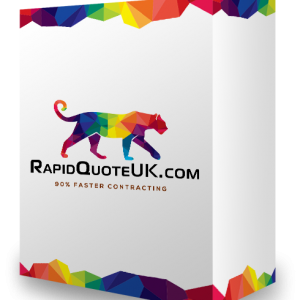 RapidQuote Trial is a free 14-day trial which gives contractors a set of powerful tools to reduce the time you spend on takeoffs and estimates. Eliminate printer costs by scaling and drawing on your computer or laptop screen, save hours of hunting down drawings with instant previews, and spot every change on every drawing with instant revision recognition. 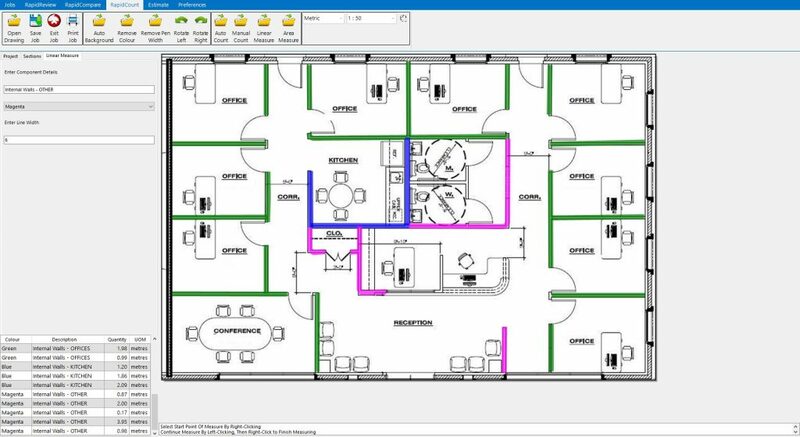 With RapidQuote Trial, you’ll save time and produce accurate estimates every single time. 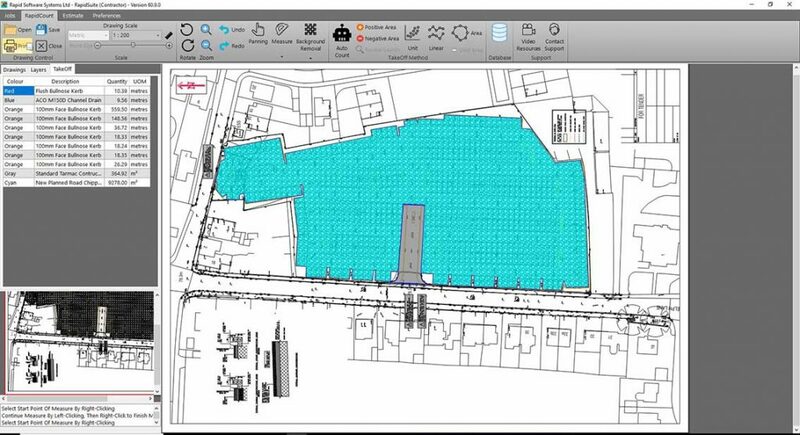 Your free trial will show just how much takeoff and estimating time you can save.